Simon Marot Toulong is one of over 14,000 beneficiaries of a programme that has enabled refugees to unlock their potential since 1992. The young was the first refugee from South Sudan to win a DAFI scholarship, which he describes as a “once in a lifetime chance”. DAFI is financed by the German Government and private sponsors. Its goal is to enable refugees worldwide to access higher education by providing them with scholarships covering a wide range of costs, like tuition fees, study materials, food, transport, accommodation, and other allowances. 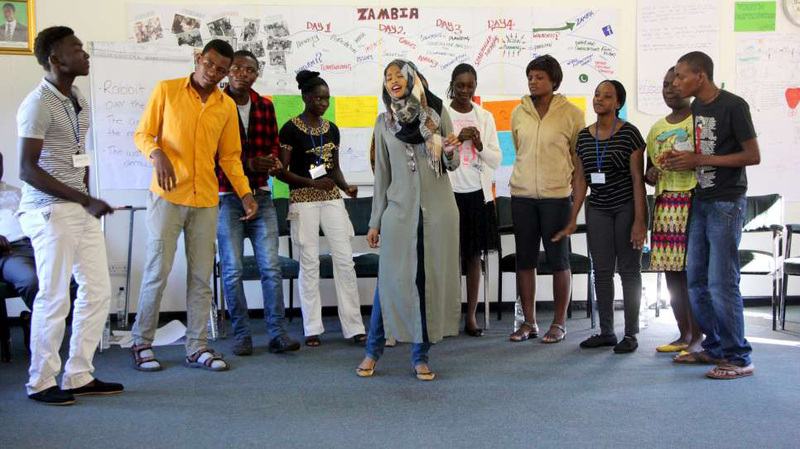 The DAFI programme allows refugees to have careers in a wide range of fields and contribute to their host country. DAFI scholars receive additional support through close monitoring, academic preparatory and language classes based on students’ needs, as well as psychosocial support, mentoring and networking opportunities. Simon Marot Toulong is a good example for the benefits of the programme. At the age of nine, Toulong began his primary school education in Uganda, where he lived for 15 years, walking seven kilometres a day in the early years to attend primary school. 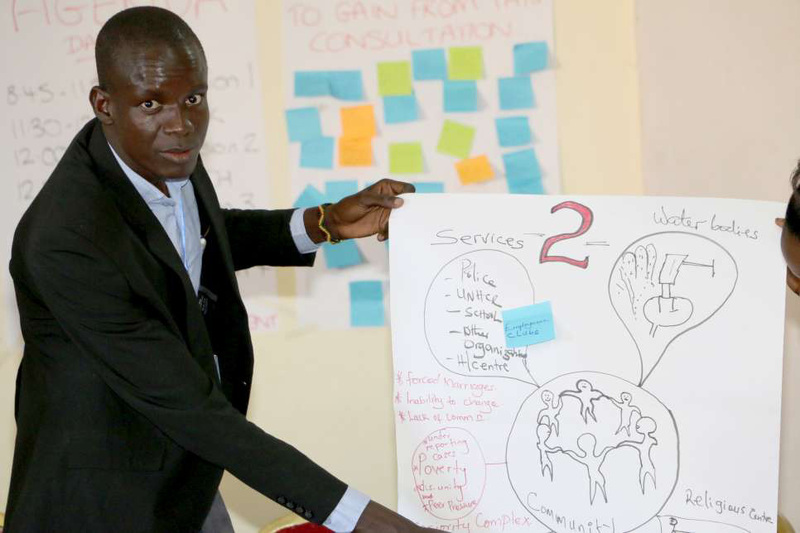 Supported by DAFI, he was now able to study and then co-fund the “Africa Youth Network” focused on peace, security and inclusion among young refugees who have been left vulnerable by war and lack of opportunities. Since 2016, Germany has increased its financing substantially allowing a record of about 6,700 refugees from 50 countries to receive a DAFI scholarship in 2017. Refugees who return to their country of origin as part of UNHCR’s repatriation programme are also eligible to apply for a DAFI scholarship.